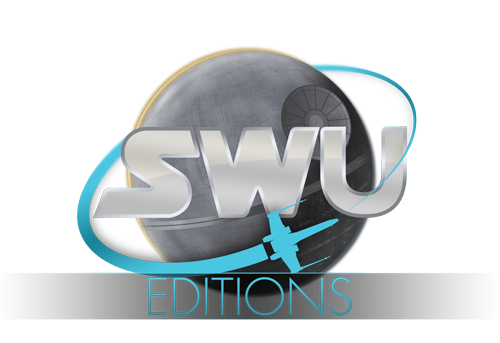 STAR WARS – LES AVENTURES D’UNE JEUNE JEDI – TOME 3 : MORT AUDEFIANCE ! 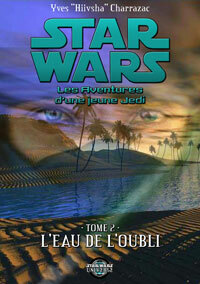 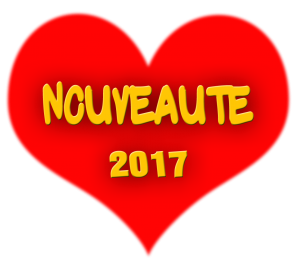 Laurent dans STAR WARS – LES AVENTURES D’UNE JEUNE JEDI – TOME 3 : MORT AUDEFIANCE ! 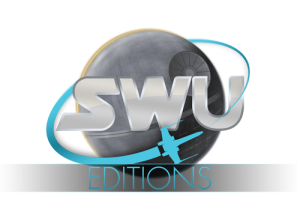 admin dans STAR WARS – LES AVENTURES D’UNE JEUNE JEDI – TOME 3 : MORT AUDEFIANCE ! 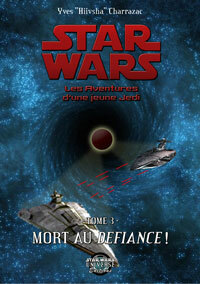 stephane dans STAR WARS – LES AVENTURES D’UNE JEUNE JEDI – TOME 3 : MORT AUDEFIANCE ! 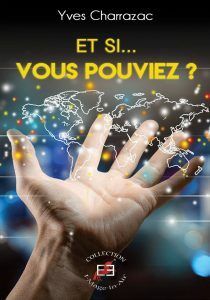 Hiivsha dans STAR WARS – LES AVENTURES D’UNE JEUNE JEDI – TOME 3 : MORT AUDEFIANCE !